As our pets get older, they need better support from their beds. 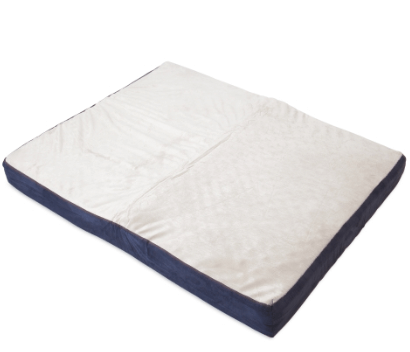 Help your pet get better sleep with a SnooZZy® Extra Stuffed Memory Foam Mattress. 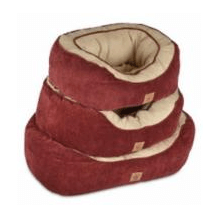 Made up of 4 inches of memory foam and 1 inch or egg crate foam, this bed will help take away any painful pressure points a dog may experience while better distributing your dogs overall weight during sleep. 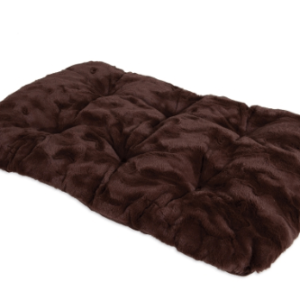 The firm, rectangular shape and low-profile height makes it easier for dogs to get in and out of bed, while the super-soft sleep surface made of short plush fabric keeps your dog cozy and warm during rest. Features a removable, machine washable cover to keep your pet’s sleeping space clean and your home smelling fresh.